In an earlier article, I have discussed conditions for eucharistic magick. As mentioned in that essay, those conditions (i.e. chastity, fasting, and continual aspiration) apply across the board to the operators in any eucharist, including the Mass of the Phoenix and my own Short Eucharist. In the Gnostic Mass, they are pertinent to both the officers and the communicants in the congregation. Since writing that piece, however, I have come to consider that E.G.C. clergy who serve as principal officers in our central sacrament can benefit from a more particular regimen of preparation, based on the principles already discussed, and manifesting certain key methods and formulae of our tradition. There are five components to this regimen. 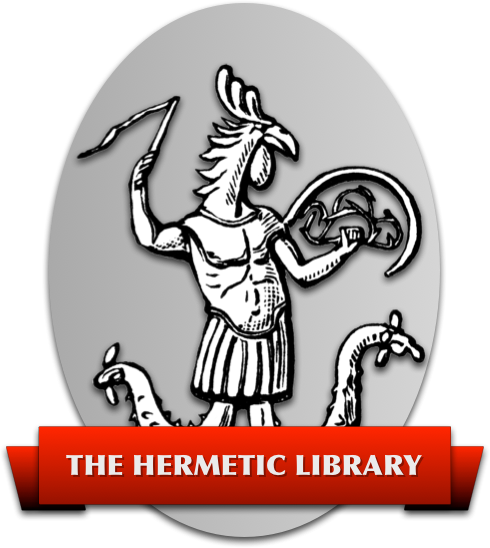 Thelemites who observe the ritual of Liber Resh (or some suitable substitute) often have periods of increased or diminished rigor in that practice, even–or especially–when we engage in it over many years or decades. But even when we are in a period of laxity, we should be especially punctilious and punctual with those adorations in the twenty-four hours prior to serving as an officer in the Gnostic Mass. We should not scruple to interrupt sleep or other activities for this purpose. The observance of the Stations of the Sun can help to define the period of fasting prior to serving as a Mass officer. To be specific, a minimal fast should have begun before the last of the four solar adorations observed before the Mass itself. I think of this as a “quarter-Resh fast.” A “half-Resh fast” carried out through the span of two adorations, or “three-quarter Resh fast” through three, would be more a more rigorous alternative. In point 5 of Liber CC, the adorant is instructed to “compose Thyself to holy meditation.” Many Thelemites working Liber Resh omit this part of the ritual in practice, and if included, it is open to considerably varying interpretations. For the final Station of the Sun before serving as a Gnostic Mass officer, I would especially encourage reflection on a passage from the Holy Books of Thelema, after the manner of lectio divina. Read slowly, with both mind and voice engaged, open to associations at the personal and the general level. Be attentive to the promptings of your individual genius, and allow these to take intelligible form. Finally, permit the words of the book to be swallowed in the silence of your innermost being. Asperges me, domine, hyssopo, et mundabor; lavabis me, et super nivem dealbabor. Some sort of deliberate, practiced prayer (in addition to any spontaneous adorations and petitions) should be undertaken by a Mass officer after ceremonial ablutions and prior to the Mass proper. I have provided some of my own prayers for this purpose here. But the best prayers will be carefully composed and refined by clergy for their own use, and I have not presumed to offer an exemplar for use by priestesses. I would be especially interested in any such that working priestesses might elect to share.